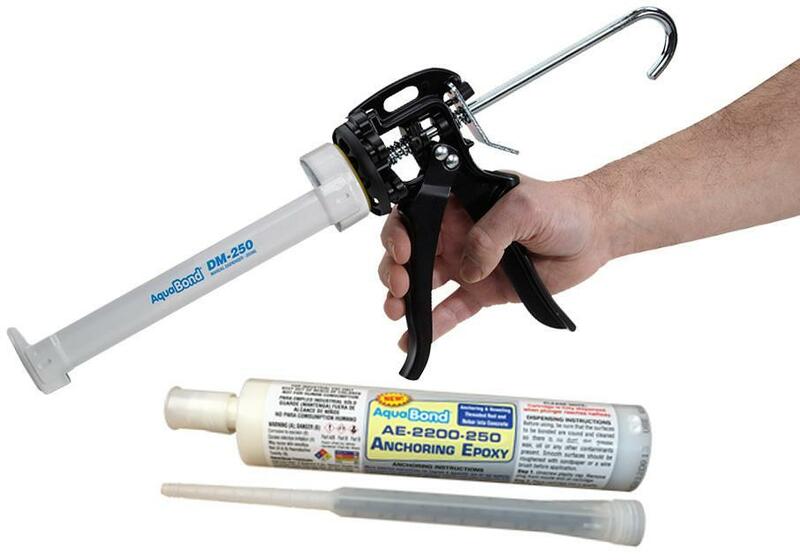 Super strong, structural-quality anchoring epoxy in a 250 ml U-Tah cartridge that can be dispensed from our DM-250 manual dispensing gun or any heavy duty, standard sized caulking gun. Our powerful DM-250 manual dispensing gun has a high-thrust 26:1 ratio drive. Use with our new 250 ml, U-Tah adhesive cartridges. Also dispenses standard-sized caulk-style cartridges.